The grounds are spectacularly beautiful in the Houston National Cemetery. What makes it even more special is the presence of a white hemicycle. In the center of the hemicycle is a lawn where ceremonies are occasionally held. Soon after entering this 419.2-acre cemetery, one arrives at the buildings pictured below (which serve as administrative offices). When funerals are held, people driving the hearse and all the vehicles bringing family members and friends are told to stop and gather in this area. After everyone has arrived for the ceremony they are escorted from this location to one of several committal shelters scattered throughout the grounds. A hemicycle is a large semi-circular monument. This is only one of three hemicycles in our national cemeteries. Arlington National Cemetery in Virginia features another hemicycle memorial that honors women who have served their country in military service. The Manila American Cemetery and Memorial in the Philippines is the other one. Approaching this structure with the tree-lined streets is a pretty sight to behold. My husband and I spent some time walking around this hemicycle. Stairs lead up to the top level where a person can appreciate open-air ceremonies conducted on the lawn in the center from a heightened perspective. Looking out at the national cemetery from that raised viewpoint is also nice. There are 330 bells in the carillon tower. Each bell was given in memory or in honor of someone or by an interested individual or organization. They are all listed on a plaque attached to the hemicycle near the tower. It must be beautiful to hear them resonating throughout the cemetery when being rung. 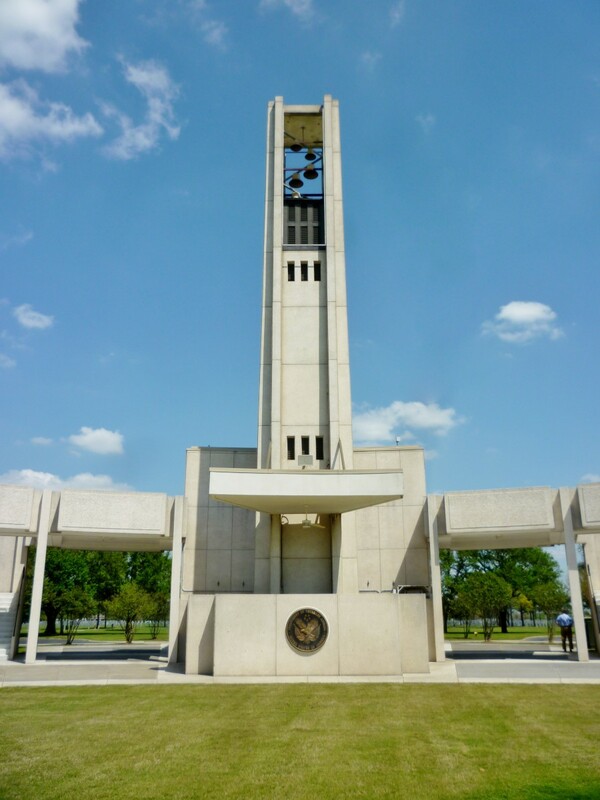 Also written on a plaque is the following: "AMVETS (from WWII, Korea and Vietnam) dedicated this carillon as a living Memorial to America's Veterans who served their country honorably for the cause of freedom. 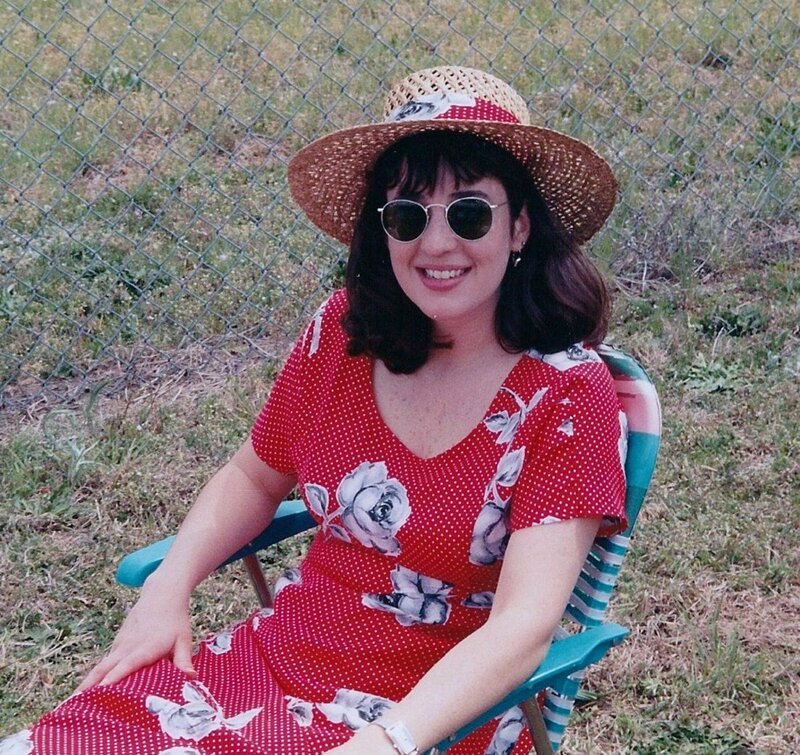 Houston National Cemetery March 20, 1994." 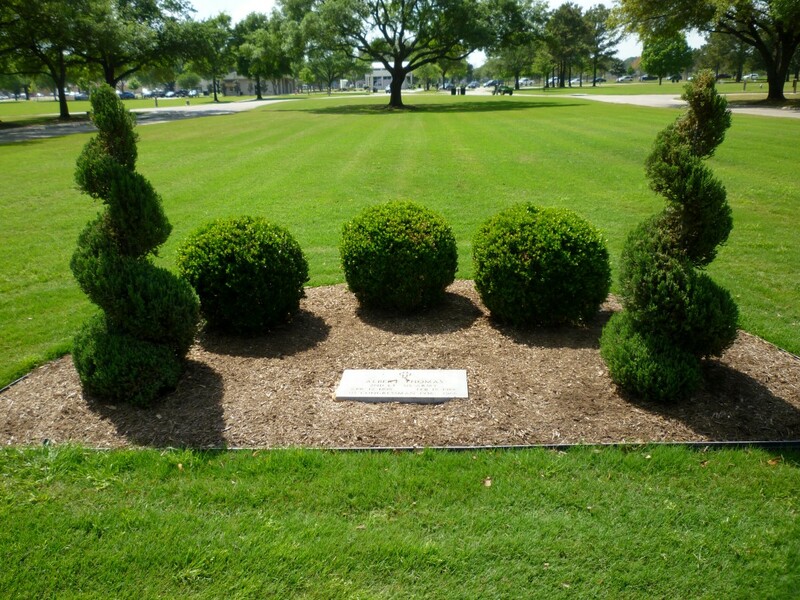 The shrubs pictured below surround a very special grave site. 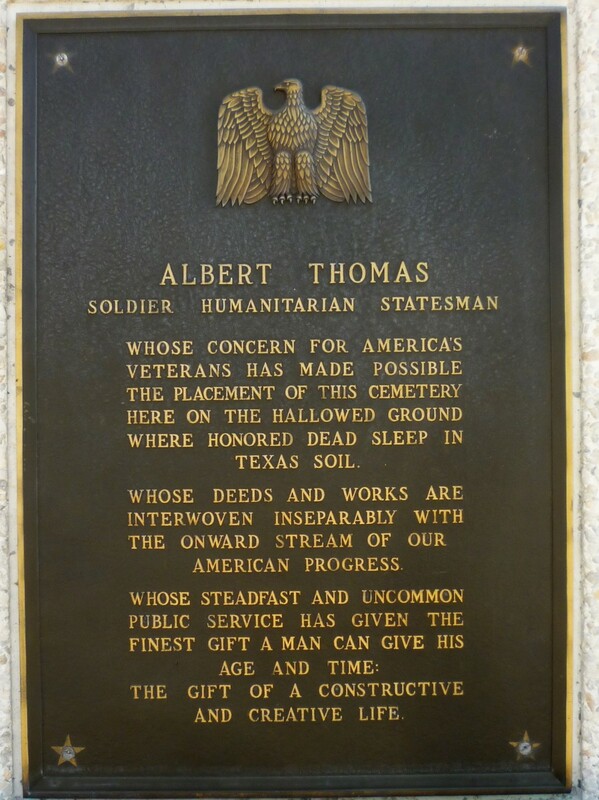 Singled out for special recognition is the Honorable Albert Thomas who served as a U.S. Congressman from Texas for almost 30 years. Prior to that, he was a Lieutenant in the Army during WWI. 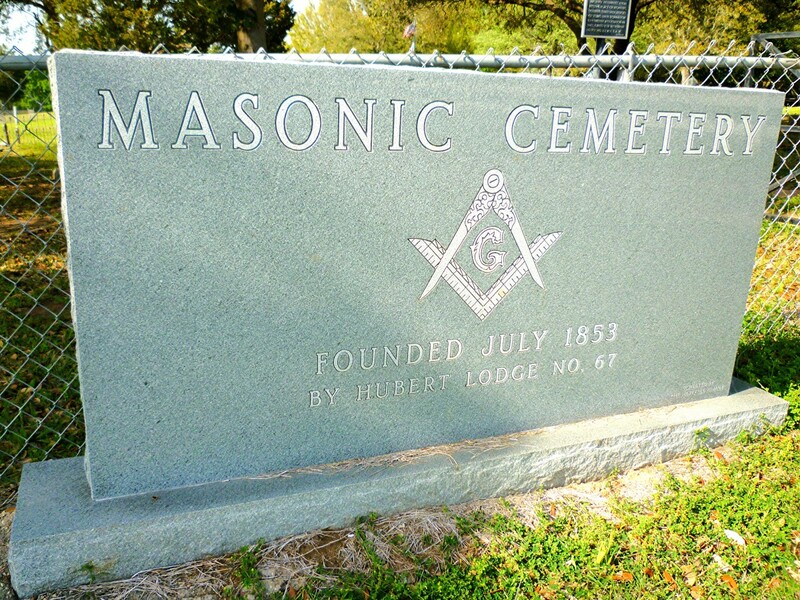 According to a sign posted on the front of the grave, Albert Thomas was also instrumental in getting Congress to approve the establishment of this cemetery. 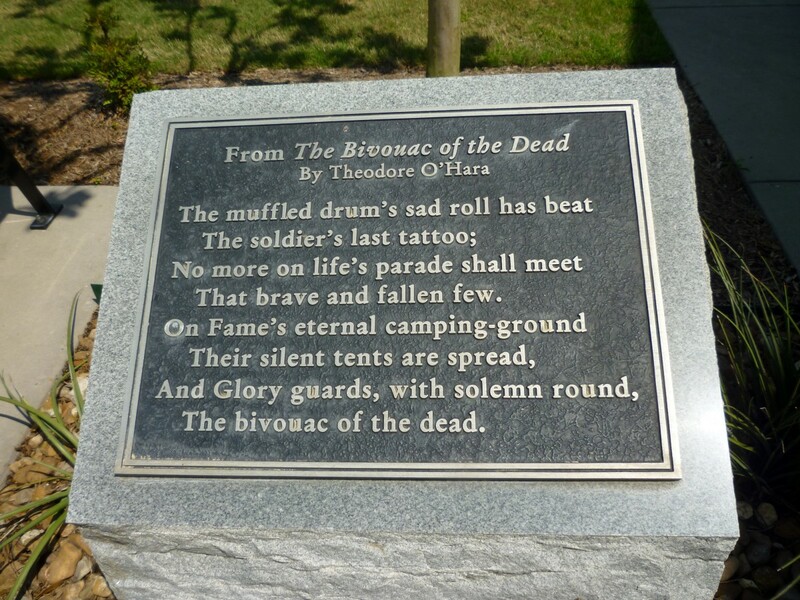 At the date of this writing, there are only four other grave sites given special places of honor right outside of the hemicycle in the mall area. They are all medal of honor recipients. First Lieutenant Raymond L. Knight, Staff Sergeant Marcario Garcia, and Captain James H. Fields all served during WWII. First Sergeant David H. McNerney saw service in Vietnam. Signs posted near each medal of honor recipient tell a bit about each man. Receiving a medal of honor means that the person has gone above and beyond what is normally required of them by way of valor when in service to our country. Generally, they are presented the medal of honor by the President of the United States in a special ceremony. Medal of honor recipients and even some of their family members are given special perks. See views of the chapel below. It is such a special site for memorial services. The inside of the chapel is beautiful as these photos portray. The stained glass windows are particularly pretty. We were recently invited to attend a memorial service of a dear person who is now joining her husband who is already interred in this gorgeous cemetery. My mother and I had known both of these delightful people when we were all volunteers at an assistance ministry in Houston many years ago. We also know several other veterans who are buried here. 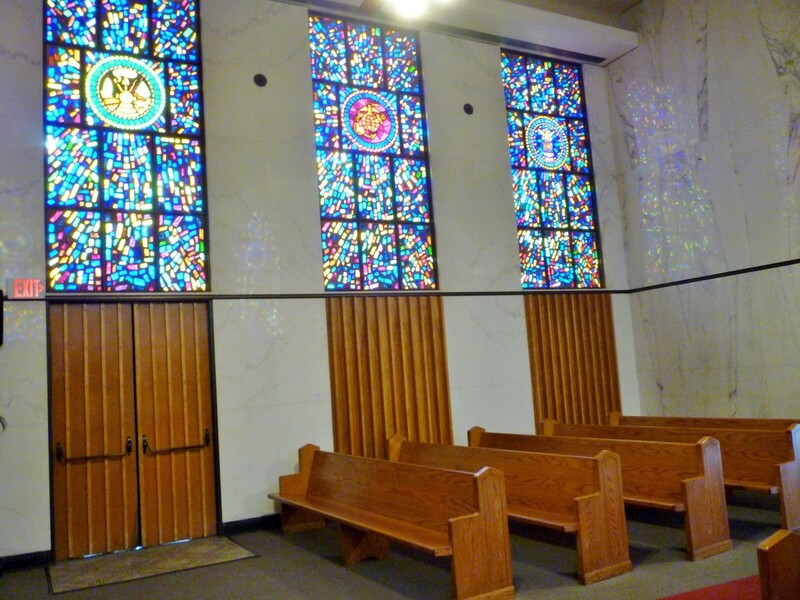 Instead of gathering at the administrative offices, we met at the chapel for the memorial ceremony after which the family members went to the grave site. 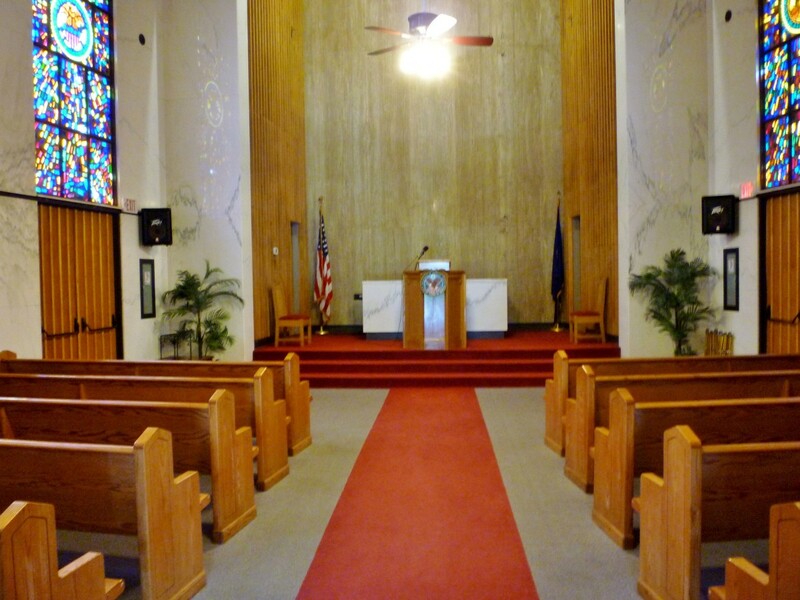 The chapel, as well as the tower with the carillon, are built into the hemicycle and anchor the back end of it. 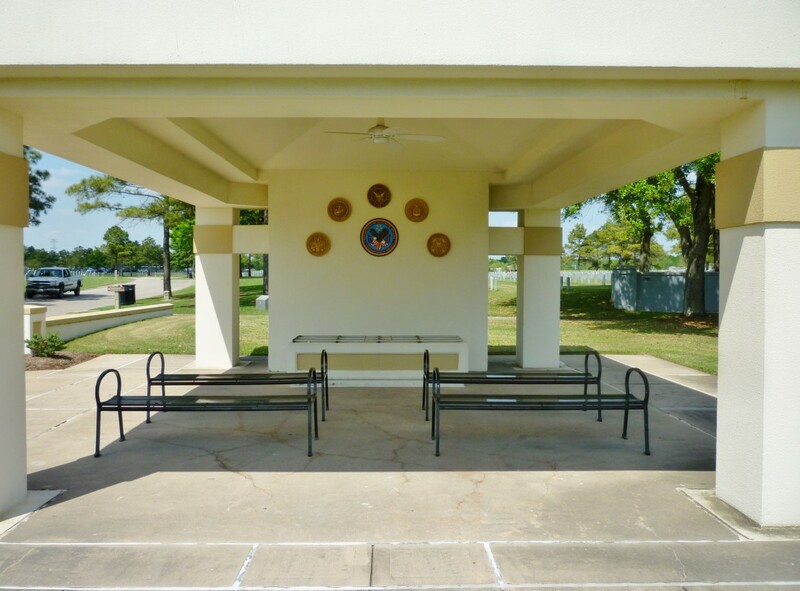 Pictured below is one of several committal shelters placed in various areas of this national cemetery. Ceremonies are held there prior to the placement of the casket into its permanent location in the ground. What makes the grounds of this cemetery exceptionally pretty are all of the ponds and wetland areas. Native grasses, wildflowers and wild creatures truly make this a living landscape. Seasonal changes add to the beauty viewed here. The history of government furnished gravestones is interesting and varied. Upright markers of various types were the norm for a long time with flat ones originating in 1936. Upright ones were again instituted in 1994. Every change through the years has been authorized including what gets engraved upon the headstones. You can read more about the history of government furnished headstones and markers here. Personally, I think that the upright ones are prettier. They remind me of many soldiers standing at attention. There are currently 94,903 people buried or interred in this cemetery. Only about half of the land is currently in use. Many more veterans and/or their family members will have their final resting spot in this pretty space. 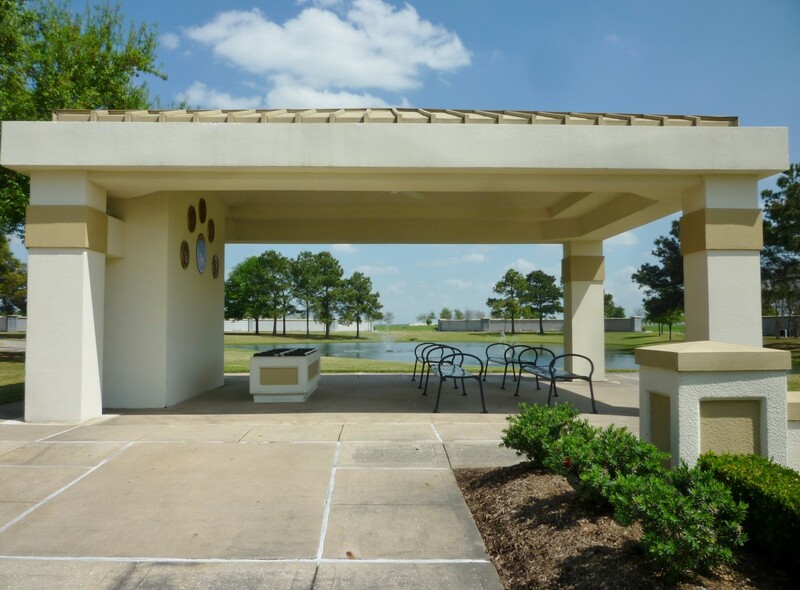 The Houston National Cemetery was listed on the National Register of Historic Places in 2017. 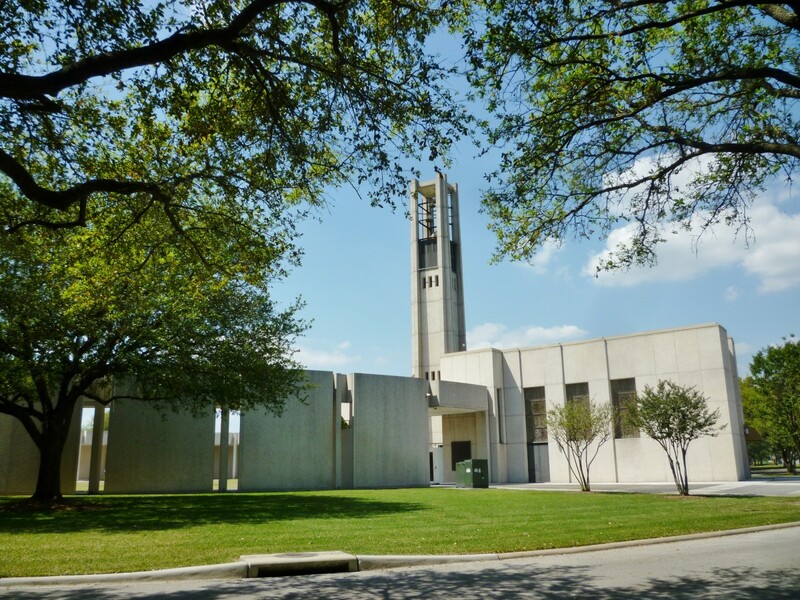 The location of this spectacularly gorgeous cemetery is just 15 miles northwest of downtown Houston. 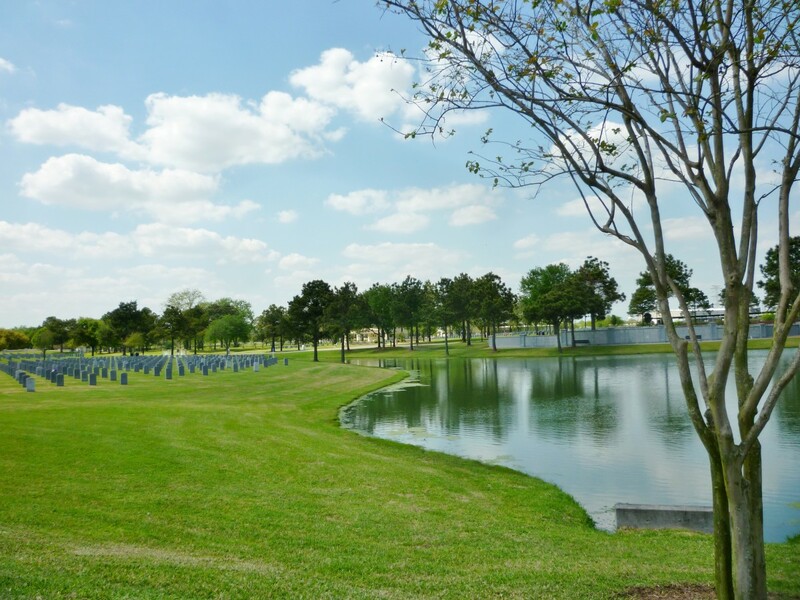 Have You Ever Visited the Houston National Cemetery? No but I have visited other national cemeteries. Not yet but I plan to visit it sometime. 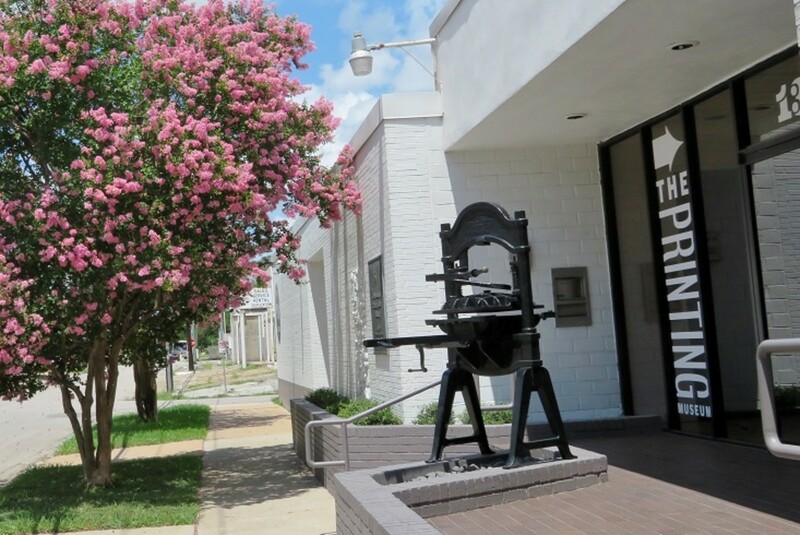 The Printing Museum in Houston: A Lesser-Known Treasure! As to the laying of Christmas wreaths in our national cemetery, I know that they rely upon volunteers to do much of the actual work, and they also accept donations to pay for it. We have simply not made it out there at the appropriate time of year to see it or take photographs. I will put it on my "to do" list later this year. Oh I hope you can do that, and get some nice closeups to include as well as landscapes. Perhaps even of the process...maybe that could be combined in an article about how these cemeteries manage to get that done and what the cleanup is like for them. Kind of an odd thing to think about, but it would be interesting to learn about that aspect of the effort to honor the fallen buried in our national cemeteries. Thanks for the virtual visit to this beautiful Houston National Cemetery. I need to take some pictures of how the gravesites are adorned with wreaths during the Christmas season. It surely is an honorable site! 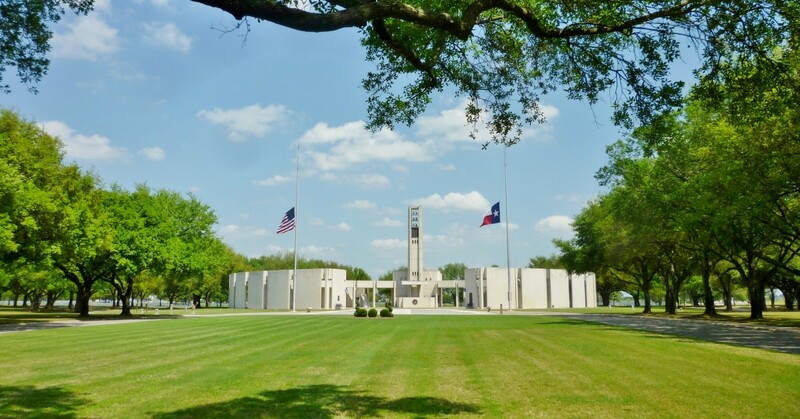 Thank you for this look at the Houston National Cemetery and some of its history. Especially enjoyed seeing it dressed for the 4th of July. 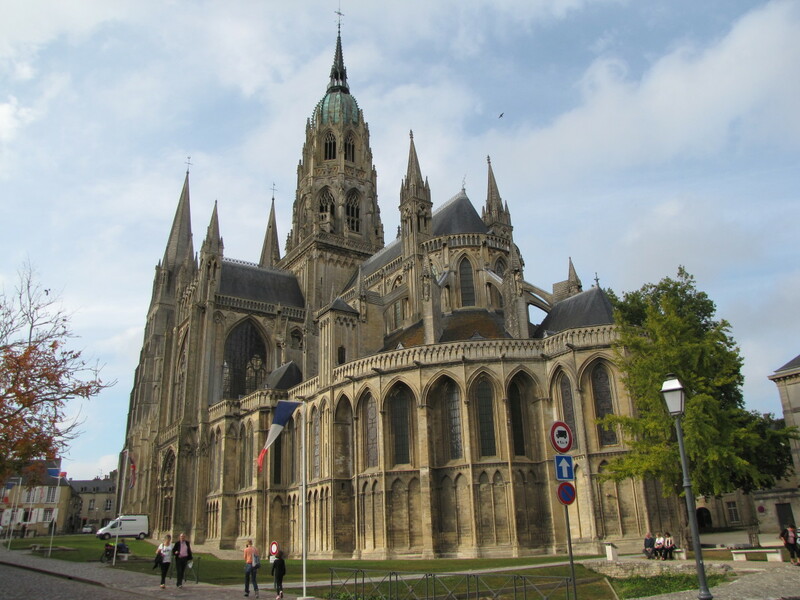 Visiting these sites is a sobering experience even if one is not there for a funeral. 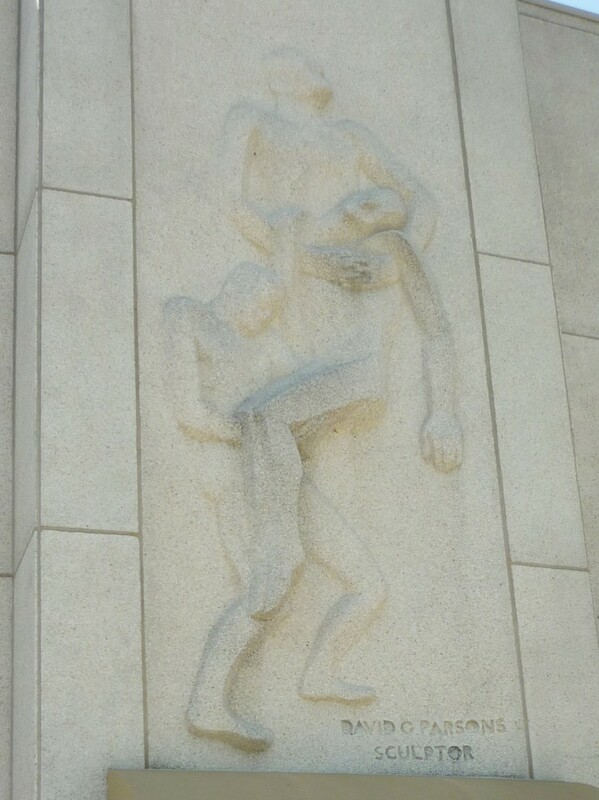 It is a wonderful thing that they are built in such honoring ways. It surely is a beautiful resting spot. Happy to be able to show it to you. This Houston National Cemetery is indeed beautiful and large. It is a serene final resting spot. I haven't ever seen a cemetery this beautiful and mammoth. Truly fit for the final resting place. Houston does indeed have a beautiful national cemetery. I am glad to be able to showcase such sites with you and others who may read this article. Quite a majestic scene and one where I believe I would feel a sense of peace and calm as I considered all who are buried there. I also think that those committal shelters are nice whether it is a hot sunny day or a rainy one. 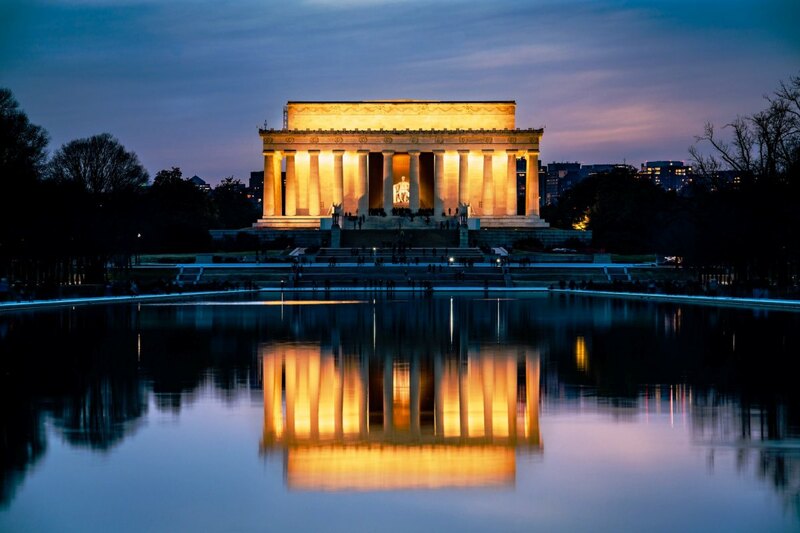 This national cemetery is surely serene and beautiful. Thanks for your visit. The monument is very impressive. The committal shelter is a wonderful idea. I think it would make the ceremony even more beautiful (not to mention better for those rainy days). Thanks for sharing the serenity of this place. Hope you do get to visit the Houston National Cemetery someday. 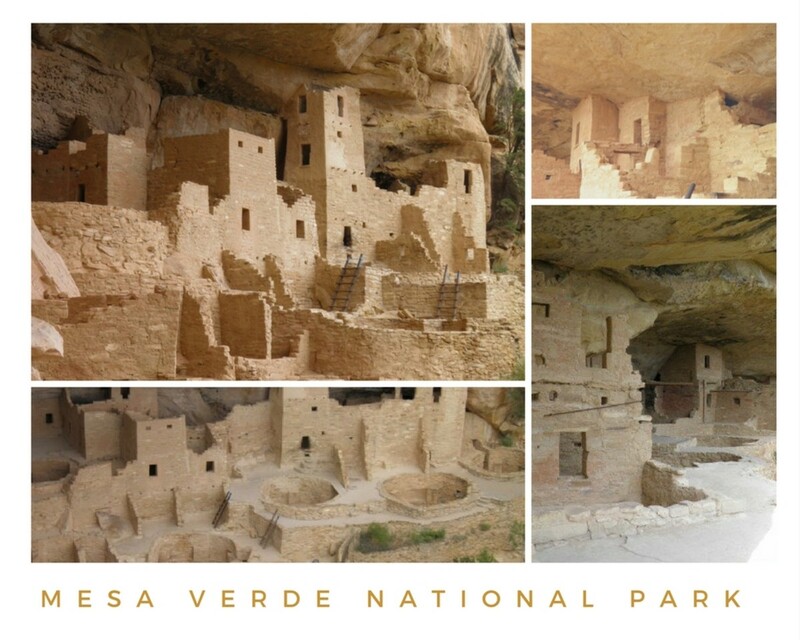 If you are in our area there are numerous other things of interest that you might also enjoy. This is a good article. The pictures are also great. Enjoyed reading this. I hope to visit it some day. You made it seem very interesting. It takes a lot of manpower hours to keep our large national cemeteries well manicured. I think that is one of the reasons those flat headstones came into being unlike the upright ones. It is undoubtedly much easier to keep the grass mowed around them. There is plenty of room still left for our deceased soldiers at our Houston National Cemetery unlike Arlington. Ours is a much newer cemetery in comparison. This is a beautiful cemetery. I’ve always wondered what it takes to mow around so many graves so they stay wel manicured. You described this cemetery so perfectly: "Stunning beauty, grace and solemnity." 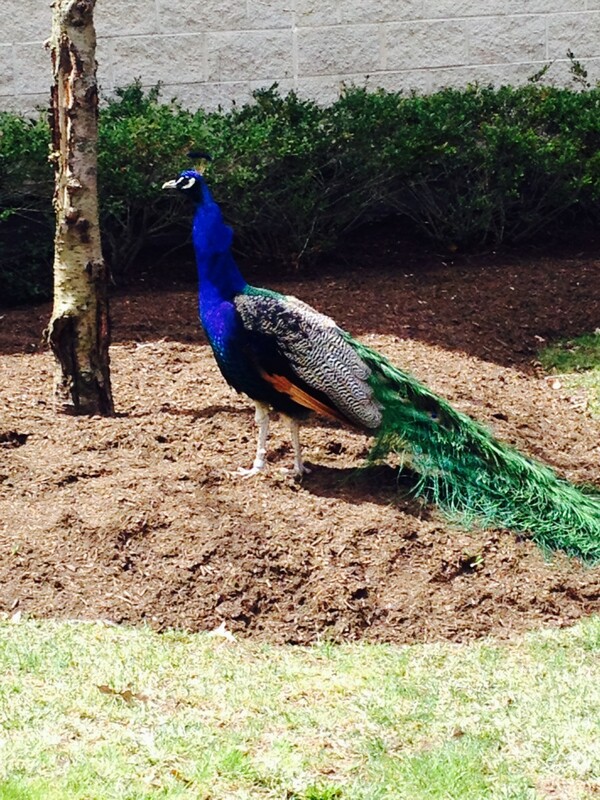 Glad you liked seeing this beauty. Arlington National Cemetery is running out of space so it is good that isn't a problem in the Houston National Cemetery. It is indeed a beautiful final resting spot. 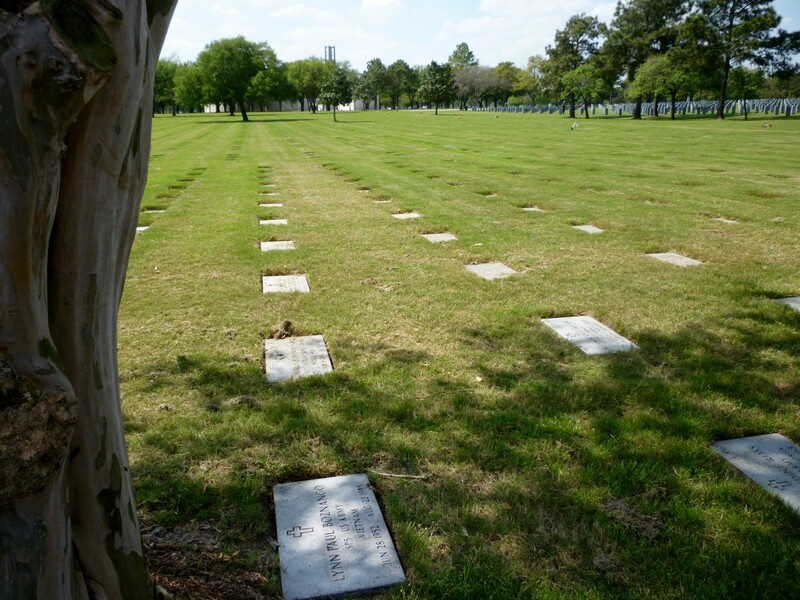 They have much room still left for more interments at this national cemetery in Houston. With the ponds and different areas it will always be beautiful even when filled to capacity. Happy to be able to show you this beautiful resting place in Houston. The Hemicycle also makes it special in addition to the beautiful land around it. Hi Peggy. Stunning beauty, grace and solemnity. What an amazing place. One doesn't often find cemeteries that are so inviting -- for both the full-time resident and the visitor. I imagine that one would find this final resting place a heaven of its own. Thank you for sharing this, Peg. This seems a beautiful place for a final resting place. A cemetery containing more than 94,000 people is amazing. The area looks so beautiful and peaceful. Your photos give a great view of the place, Peggy. I will never be able to visit the cemetery in person, but I feel like I've just been there after reading your article and looking at the photos. If you didn't say it was a cemetery, I wouldn't have recognized it as a cemetery. It's very beautiful. I never even heard of it. Thank you for sharing these beautiful pictures and all of the information. I also enjoy visiting cemeteries and have done so even while on different vacations. Some of those old tombstones are beautiful pieces of art. What is written on tombstones is also interesting and informative. So glad you found this to be informative. Thanks for your complementary comment. 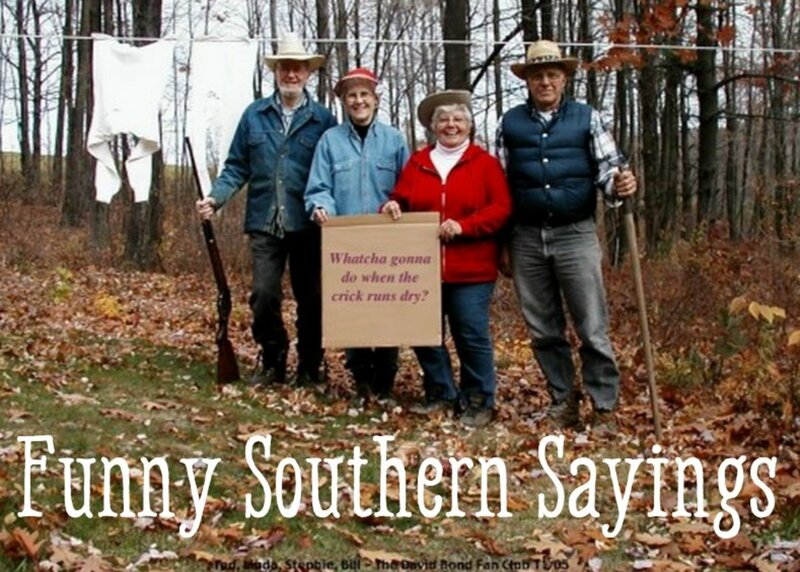 I agree with you in that those who serve our country deserve a nice final resting place. 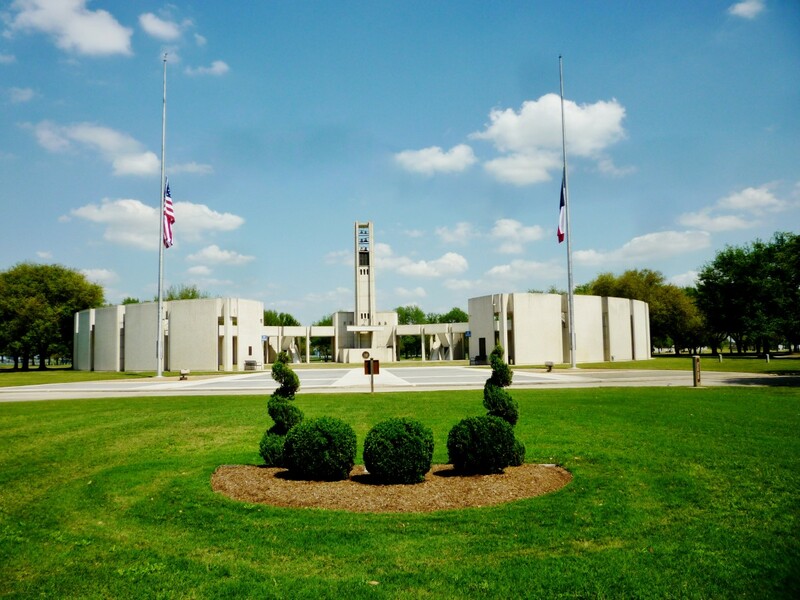 This national cemetery in Houston is beautiful and nicely serves that purpose. I'm a big cemetery person. Love to walk around old cemeteries and read the tombstones....so yes, I would visit this place with camera in hand. Great comprehensive writing peggy. It can be a reference for anyone who wants to write in detail about beautiful places. What a beautiful cemetery. Iis nice to have something special like this for those who fought for the country. I completely understand just because of the sheer beauty of the place.